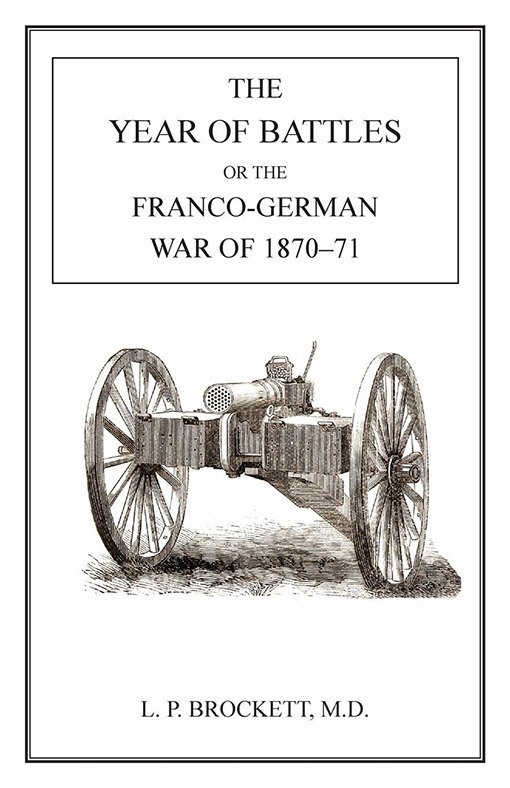 Detailed histroy of the Franco-Prussian war, with much technological material of importance to the study of the development of weapons and tactics, such as the effect of the new Krupp breech-loading guns and their range, the conflicting reports on the battle of Courcelles, the effect of the French machine gun and the problems of the army defending Paris. 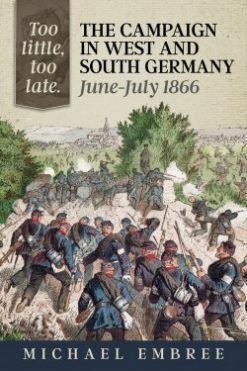 The Franco-Prussian war of 1870-71 was a transitional war in the sense that for the first time in Europe rifles and machine guns were on the same battlefield as balloons and cavalry. The German needle gun and the French Chassepot were face to face, and the French mitrailleuse added its weight to infantry tactics. The siege of Paris was characterised by starvation, fever and riots. 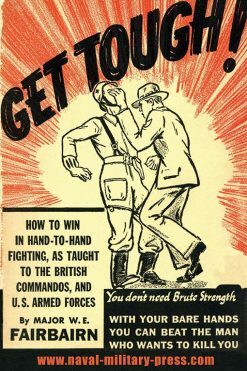 This book, published in the immediate aftermath of the war, gives the reader a very good picture of the events leading up to the conflict, as well as the fighting itself. 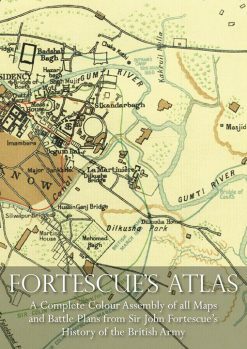 It is a well written and balanced book, showing how the French lost the war as much as the Prussians won it. 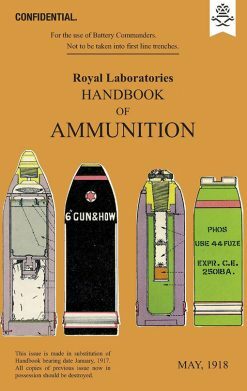 Small articles are of importance in the book, such as the effect of the new Krupp breech-loading guns and their range, the conflicting reports on the battle of Courcelles, the effect of the French machine gun and the problems of the army defending Paris. Although this war is often seen as no more than a short European interlude between Napoleon and Kaiser Wilhelm it was in fact significant in the use of modern weapons, which were subsequently developed into the killing machines of the First World War.